Exciting news: I'm going to London in less than a week! It's my birthday next week (turning thirty - eek) and we're flying over to celebrate and to spend time with one of my closest friends, Johanna, and her boyfriend Marc. I used to live in London when I was younger and I absolutely love the city - and the last time I was there was in 2011 so it was about time for another visit! Now, we only have 3,5 days in the city and we want to have as much time as possible to hang out with Johanna and Marc, but I couldn't resist putting some crafty things on the to-do list as well. I thought I'd share them here as inspiration, if you're planning a visit to London anytime in the future. 1. 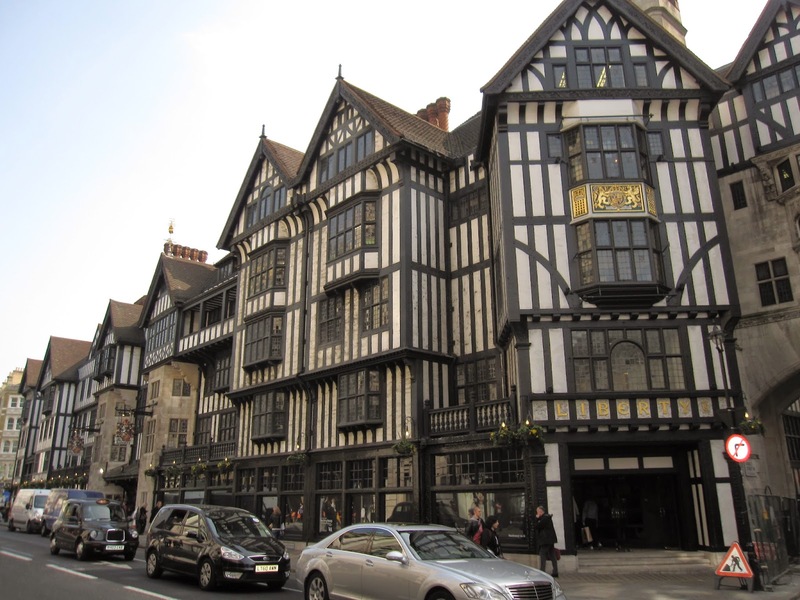 Liberty of London. Of course, no visit to London is complete without a trip to Liberty's. This department store has an amazing fabric section selling (among other things) the signature flowery fabrics. I plan to stock up on some Tana Lawn and soak up the atmosphere before taking on Oxford street. 2.Cass Art. When I started looking around for the best arts and crafts shops in London, this one kept popping up in all my searches. Looks like they have a great selection of paints and tools, can't wait to visit! 3. Paperchase. As a stationery nut I LOVE Paperchase products, but unfortunately they don't ship to Sweden. So I'm planning on stocking up during my visit! 4. IF we have the time, I would so love to visit the fabric shops on Goldhawk Road. Apparently, this is THE place to shop for fabric at reasonable prices. It is going a bit off since we will be staying in and spending most of our time around Shoreditch, and I'm not sure whether we'll find the time. If we do go I promise I will update you on my loot! 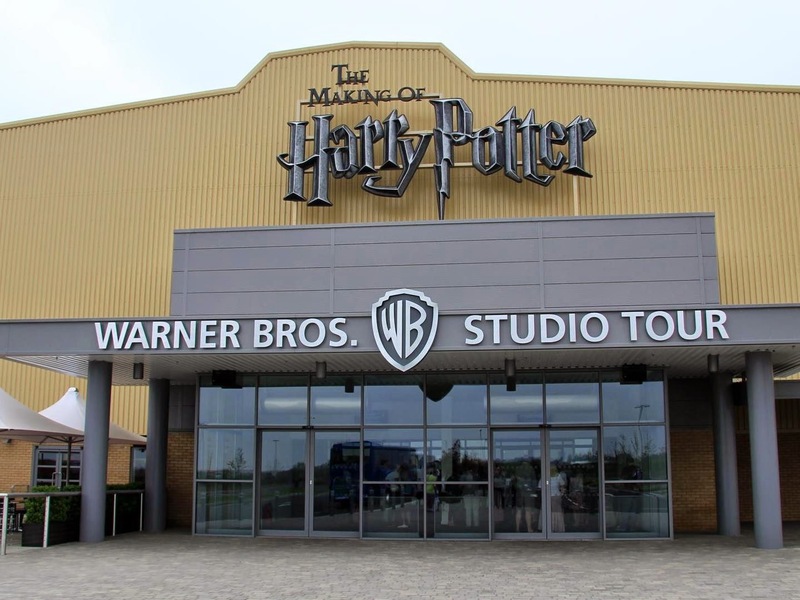 We have lots of not-so-crafty plans as well, for example we will be spending almost an entire day at the Harry Potter Studios outside London. What can I say, I'm a geek! Also, Keith has only visited London once before so some touristy stuff is a must. A lot of the "standard" sights we did last time he went, like Trafalgar square, Parliament, that sort of thing. We've done the London Eye and visited Tate Modern, so this time I'm thinking the St. Pauls whispering gallery, the Tower (I loved it when I visited as a kid!) and the V&A museum (I've never been!). And I'm also considering booking a Jack the Ripper tour of Soho - a fun way to introduce Keith to some of the history of the city. I can't wait! I promise I will share some pics of the trip once we're back home again.